Traversing Mt. Ugo is a bit long because it is one of the giants in Luzon. 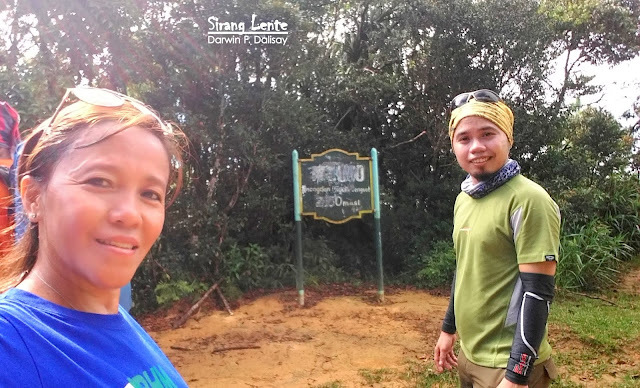 Our traverse was a two-day hiking itinerary from Brgy. Kayapa, Nueva Vizacaya to Itogon, Benguet. The terrain has a relaxing and cool ambiance, surrounded by stunning greens. Ugo, others call it Mt. Ugu, bears colorful ornaments spread on the trails and hanging on the trees. Of course, there are birds singing their lullabies. 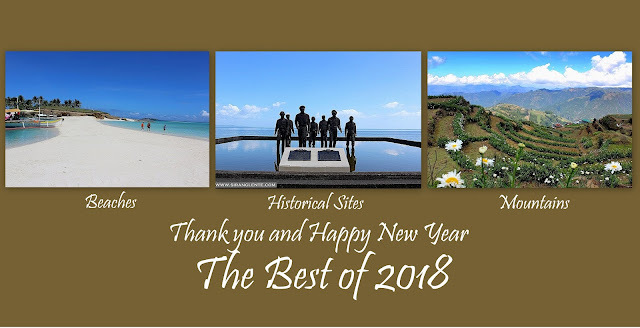 Definitely one of the must visit attractions and destinations in Benguet. Mt. Ugo has a very long trail up to the summit. From your first step at Brgy. 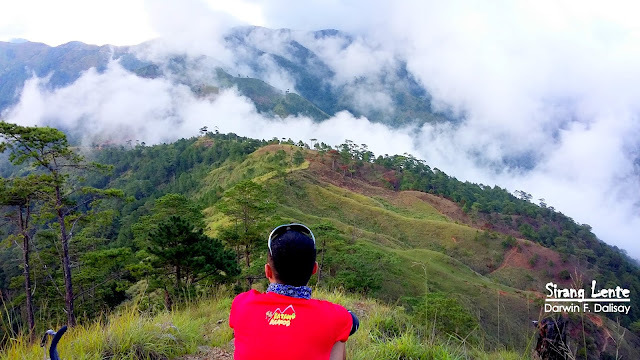 Kayapa, Nueva Vizcaya to the summit is literally an uphill. It has a moderate, heavy trail and few meters assault to the campsite. It took us 9 hours and 30 minutes trek (including breaks and photo ops) from the jump off to the campsite. The Campsite of Mt. Ugo: there's a clean and wide grassland that serves as the campsite. The famous ‘dead tree‘ is still standing and gives a perfect backdrop on the background. The Summit | It’s a 15 to 20 minutes ascend from the campsite. Elevation: 2,150 MASL. The famous mark on the summit is still intact - the exact location where the plane crash happened a few years ago. Last part of our descent was walking on the pilapil of Benguet Rice terraces. 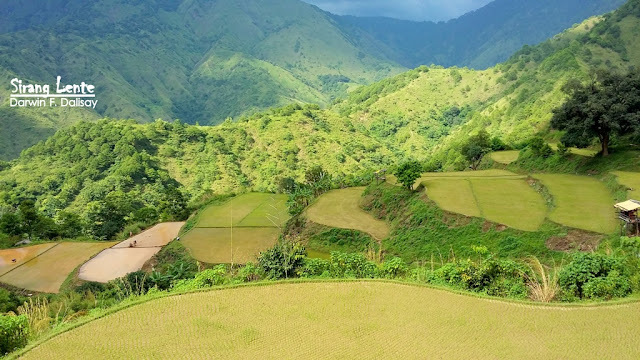 This area is comparable to Banaue Rice Terraces; the ambiance is cool, the air is fresh and surrounded by luscious green plants. The newly planted rice seedlings added an amazing art on the muddy ground. Hiking Mount Ugo traverse can be considered as a success if you were able to pass on the hanging bridge; this bridge connects the village to the highway. Tidy up at the store by the jump off area, already in Benguet. Departed and headed back to Baguio city, then Manila. We rode in a Victory Liner bus bound for Santiago, Isabela but alighted in CCQ bus terminal, Aritao, Nueva Vizcaya. Then, we chartered a van to Brgy. Kayapa market, in Nueva Vizcaya. Expenses | Victory bus to CCQ – 317 pesos. Van to Brgy. Kayapa – 2500 pesos (group). 2 Guides – 2000 pesos (group). 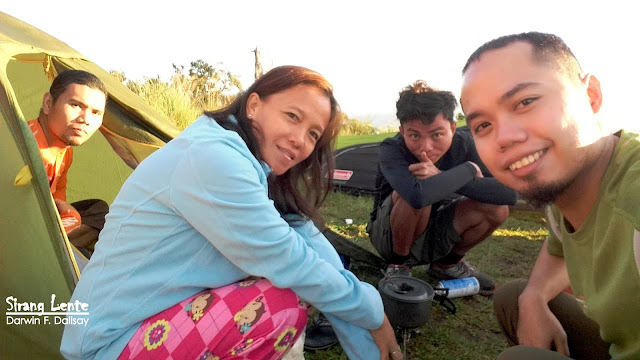 Jeep from the jump off (Benguet) to Baguio – 2500 pesos (group). Brgy. Registration – 200 pesos per head. Victory bus bound for Manila – 450 pesos per head.